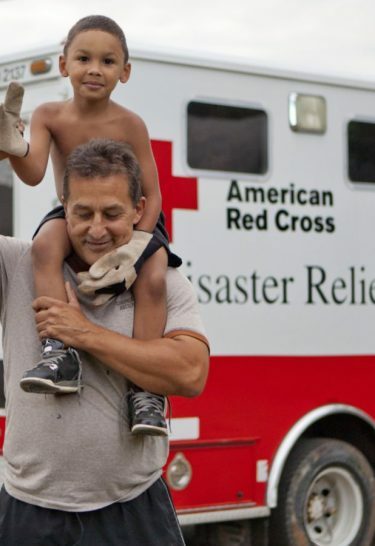 Expand your mission’s reach to better serve your community. WDG works with nonprofits to increase user digital engagement as a means of expanding an organization’s outreach. Powerful thought leadership options for your nonprofit. With WDG, a strong digital presence will help your nonprofit expand the reach of your mission in order to better serve your community. We have worked extensively with nonprofits of different scales to help permeate their impact across audiences. Drive donations, broaden outreach efforts, and promote your non-profit organization with WDG’s digital expertise. WDG provides the strategy and products to quickly and effectively publish resources. 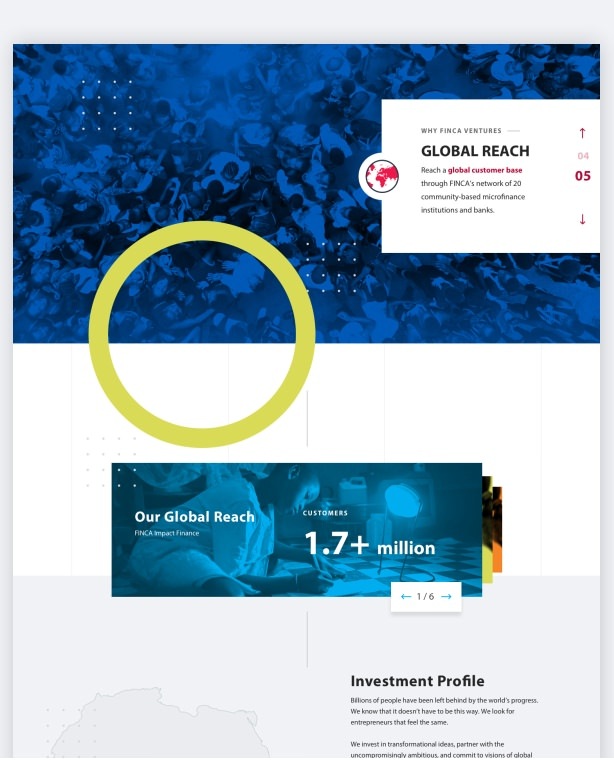 WDG strategists provide direction for blogs and social media sharing platforms while our technology experts utilize powerful WordPress and Drupal platforms to feature and share your insights. WDG works with nonprofits to increase user digital engagement as a means of expanding an organization’s outreach. 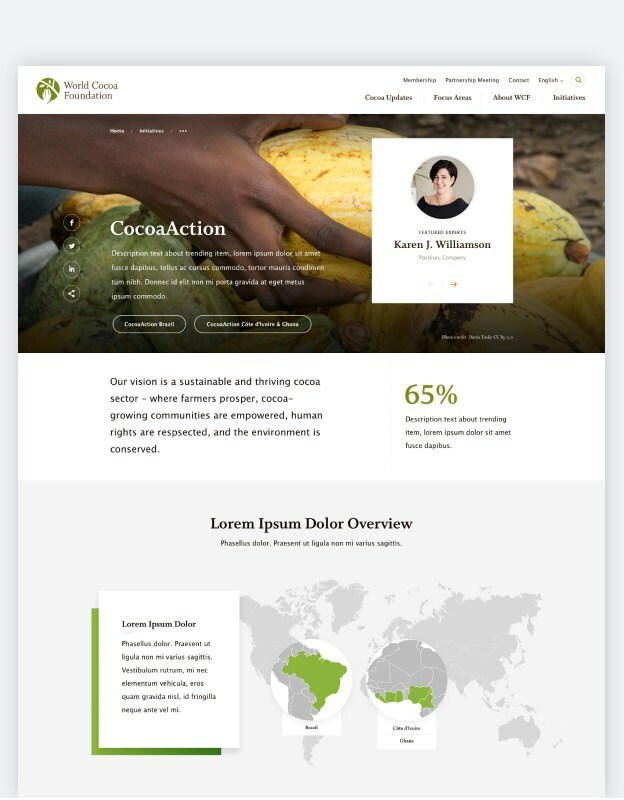 By connecting with community members through responsive capabilities and easily accessible mobile integration, actionable impact becomes a concrete reality. Based out of Washington DC, WDG has worked with dozens of well-established nonprofits to increase overall visibility while providing the latest technologies to sustain growth. 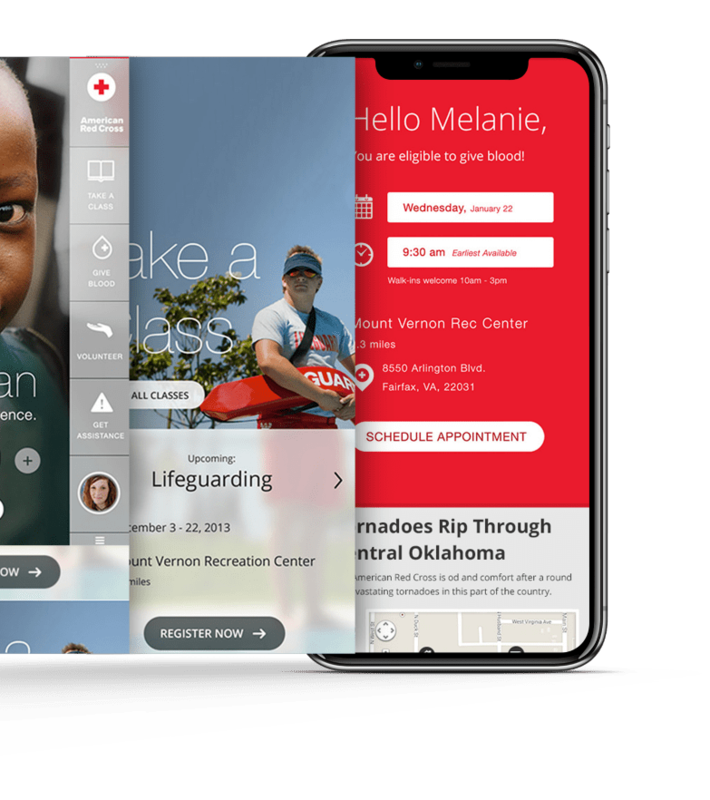 With years of experience working with nonprofit organizations, our development team has customized WordPress and Drupal specifically to help medium-to-large nonprofit organizations deploy scalable, flexible, and secure content heavy websites. We like our developers the way we like our pancakes — full-stack. With years of experience in our back pocket, our expert team brings their experience in WordPress and Drupal 7/8 to build powerful, secure, and adaptive CMS sites from the ground up.